We operate modern plant and transport fleets from leading manufacturers. Our fleets are equipped with the latest GPS tracking technologies enabling highly accurate positioning accuracy across multi-disciplinary applications. 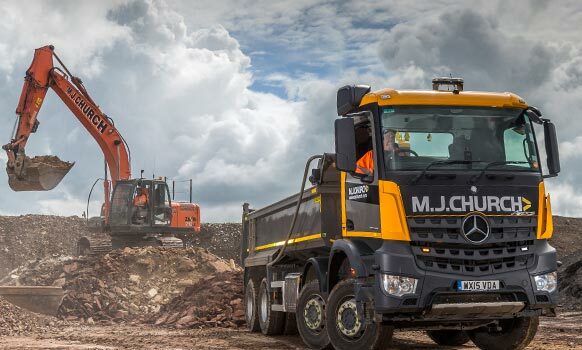 Both Plant and Transport are able to offer bespoke solutions which include day, night and load work, hourly and daily hire, either operated or hire only – our teams will work with you to understand your need. Both fleets are backed up by our own professional accredited service teams who keep plant rolling and vehicles on the road. We operate workshops at both our Star Farm and our Saltersford Lane locations. We have recently invested in a brand-new vehicle workshop and testing facility which is VOSA accredited. This major investment supports our commitment to ensuring our fleet of 170 machines and over 200 vehicles are maintained and serviced to the highest standard and constantly ready for use. 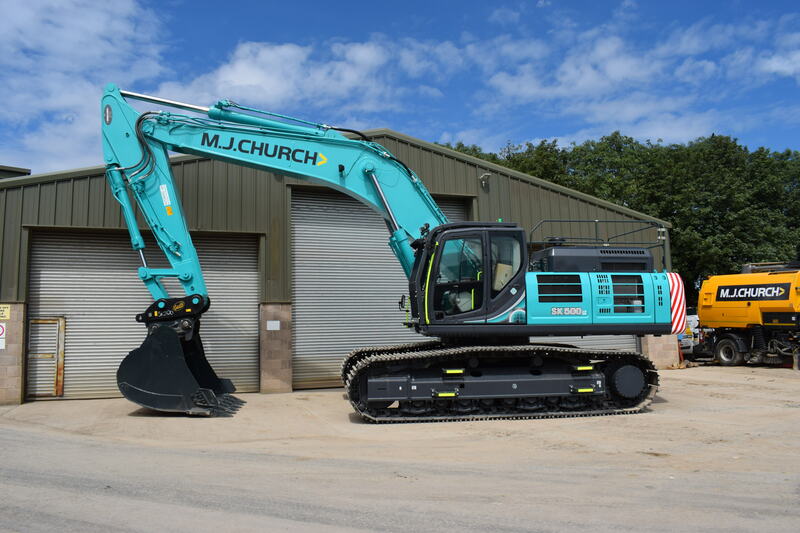 We have a range of excavators from 3 tonne through to 50 tonnes, long reach excavators, wheeled excavators and a large range of attachments to suit most applications. 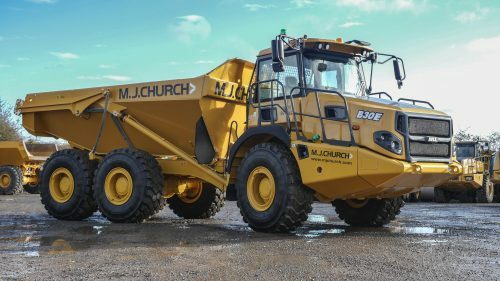 We have a large fleet of 30 tonne articulated dumper trucks available for hire, including five new Volvo machines. 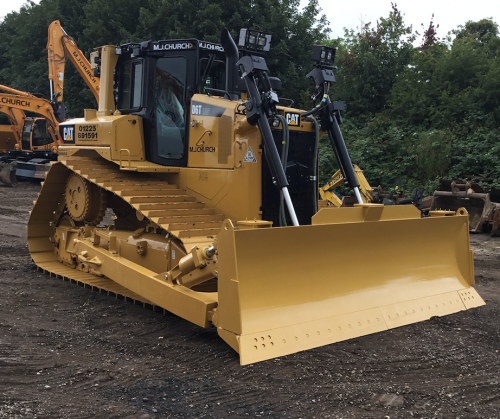 We operate a range of dozers including the highly efficient Cat D6T Dozer. 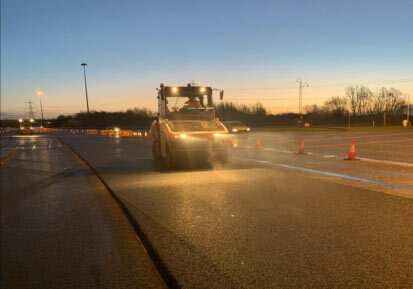 When you need roads and highways cleaned and free of debris we have the service for you. 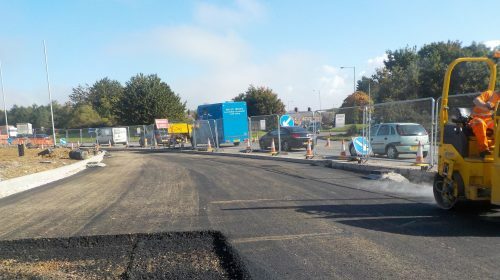 We offer a rapid response, one off or regular contracted hire. Our sweepers are also equipped with gully sucking, pressure washing and brush attachments. 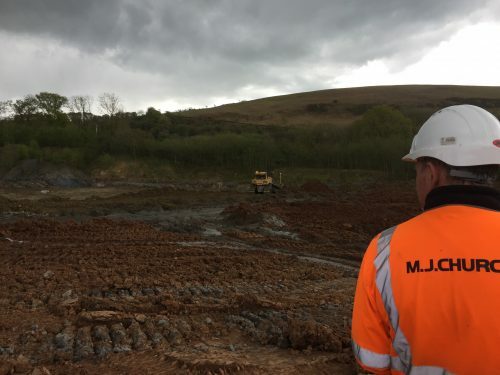 We are able to offer onsite and mobile crushing and screening services including jaw and impact crushers along with power screening. We also have JCB Sitemasters, rollers, wheeled shovels, mules and trailers for hire. 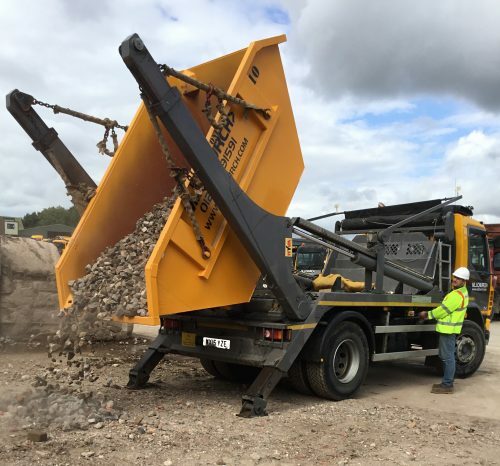 Each of our 8-wheel tippers is equipped with safety features such as air tailgates, reversing cameras, audible warnings, weigh loaders and automatic sheets fitted as standard. Our large fleet of skip and container vehicles are continuously tracked mean the Skip Hire Centre are able keep customers updated with delivery information. 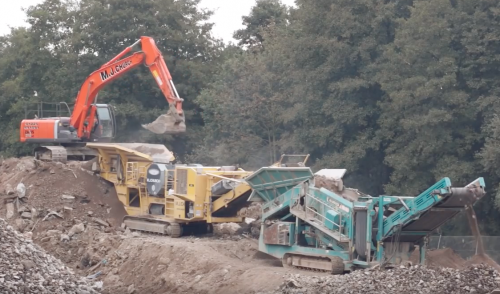 Our fleet of low-loaders deploy our plant out to site offering a prompt efficient service, and are also available for heavy haulage applications. 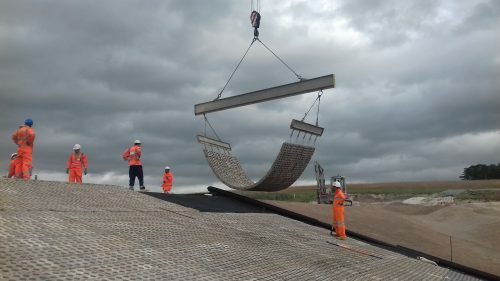 To transport and unload recyclable waste easily our walking floors provide a safe and efficient solution. From the moment MJ Church won the tender, the company showed true professionalism and a fantastic attitude in delivering a highly political scheme, with minimal fuss. 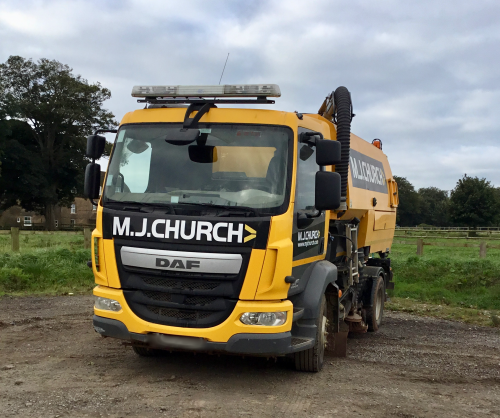 Overall, I would happily recommend MJ Church as a contractor, as well as any of the staff who directly worked on the scheme. I just wished to offer my thanks and congratulations to MJC for an excellent job in creating the new car park, we are all delighted with the finished product. I’m happy to report that there always spare spaces so it seems to have done its job, de-stressing the patient journey. I would like to thank MJC for all their efforts over the last 7 months. I’ve been extremely impressed by the professional attitude of all your employees and the excellent quality of their work. 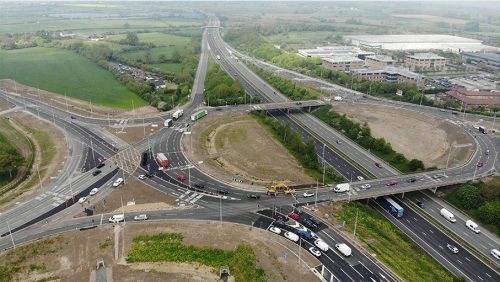 We have exceeded expectations and have set a very high standard of delivering challenging Rail Civil Engineering Projects. 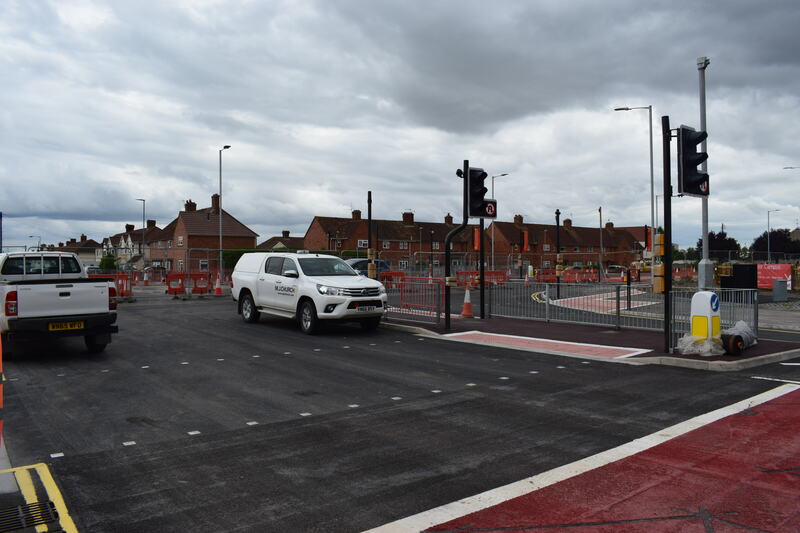 We thank all those involved in delivering the works safely, to programme and to a very high quality. Although the 16-day period was for those on point very tiring and challenging, I can honestly say that I have never enjoyed working so much with such a Great team!